It is easy to buy from us. But if you only buy 1pc or 2pcs for personal use, it is really not recommended. Since we are focusing on B2B(Business to Business), not on B2C(Business to Customer). For personal use, you can contact our local distributors. It is really not cheap even you buy from us directly, since the cost on deliver, forwarder cost, import tax and inland delivery cost were not included on the sample prices. And we have no time to serve private buyer on 1pc purchasing. On B2B, sample testing order before mass order in container loading is accepted. Samples normally delivered by express, since it is more efficiency. Mass order will be loading in container, the cost is much cheaper than express delivery, in the meantime, we offer lower prices in container loading order. Any contact to our buyers about bank account change is scammer. To protect our buyers benefits, we always insist our buyer writing us in E-mail. Even you have confirmed all the order details with our sales clerks on Skype, Whatsapp or WeChat. We are requesting the buyer to double confirm all the order requests in E-mail. And we will finalize all the requested details on the Order PI(Proforma Invoice). Since the business e-mail is protected by law. 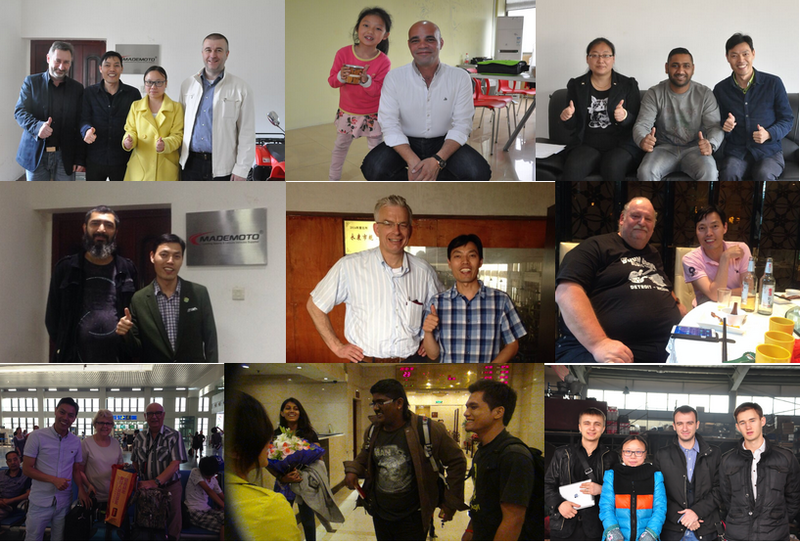 For more information about our company and products, please feel free to contact us!